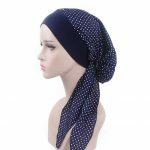 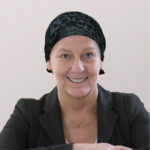 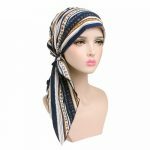 As the name suggests Ready Made Scarves are soft, pre-made head scarves. 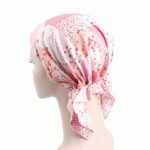 Ultra simple – just slip on & go! 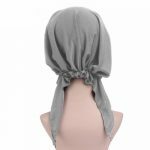 No folding & the elasticated back means no knots. 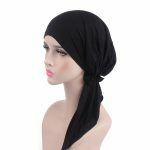 No wonder these are one of our top selling products. 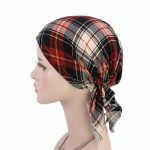 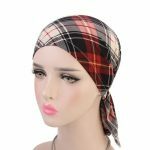 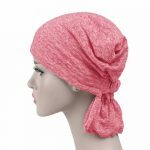 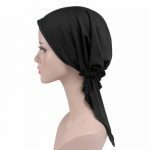 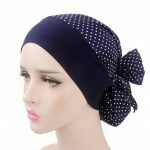 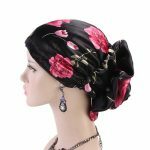 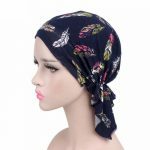 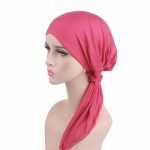 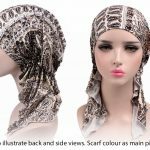 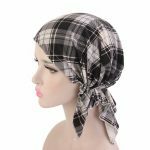 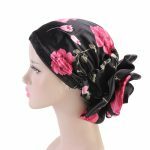 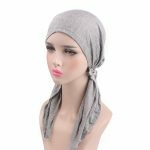 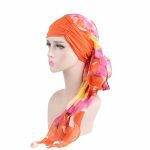 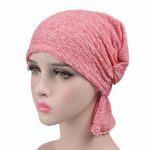 A popular ‘must-have’ for women experiencing hair loss through cancer treatments such as chemotherapy, or those with alopecia.